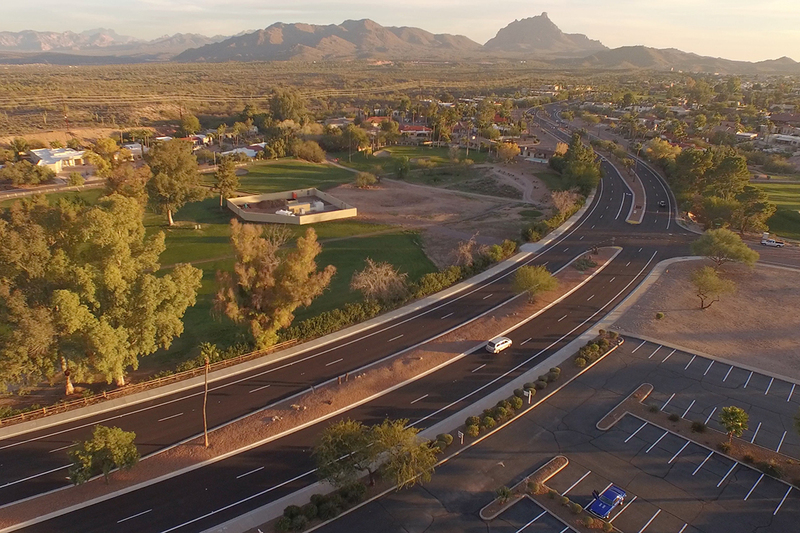 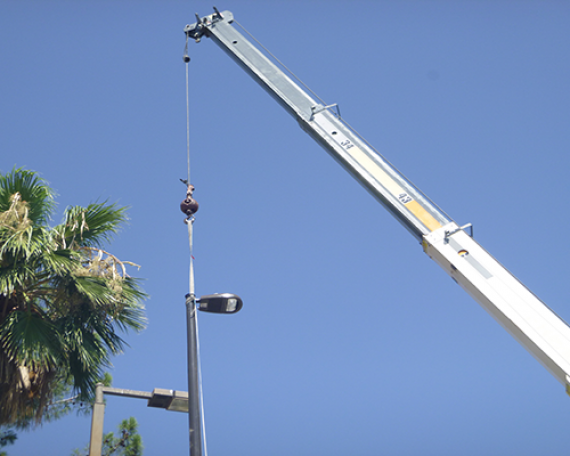 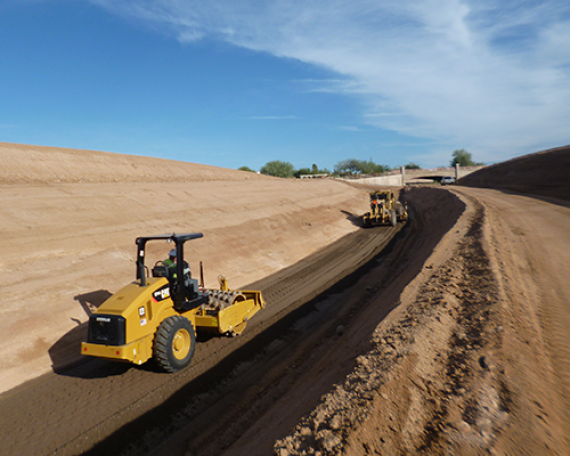 Wood/Patel provided construction administration and civil field inspection services to the Town of Fountain Hills for the total reconstruction of five miles of Saguaro Boulevard from Shea Boulevard to Fountain Hills Boulevard. 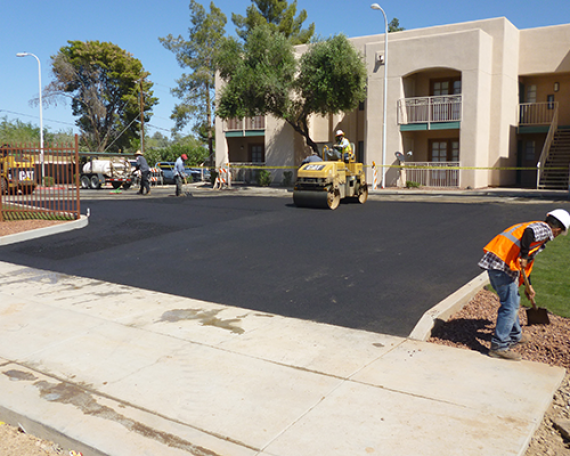 The project included asphalt removal for a four-lane divided highway, removal of concrete curb and gutter, and the installation of new traffic signals, street lighting, concrete curb and gutters, water feature, and landscaping plus repaving and restriping. 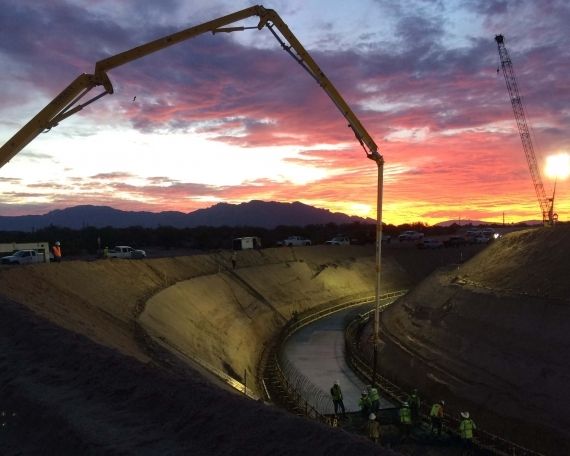 The major feature of this project was a value engineering requirement to recycle the existing asphalt and use the recycled material as MAG aggregate base course (ABC).